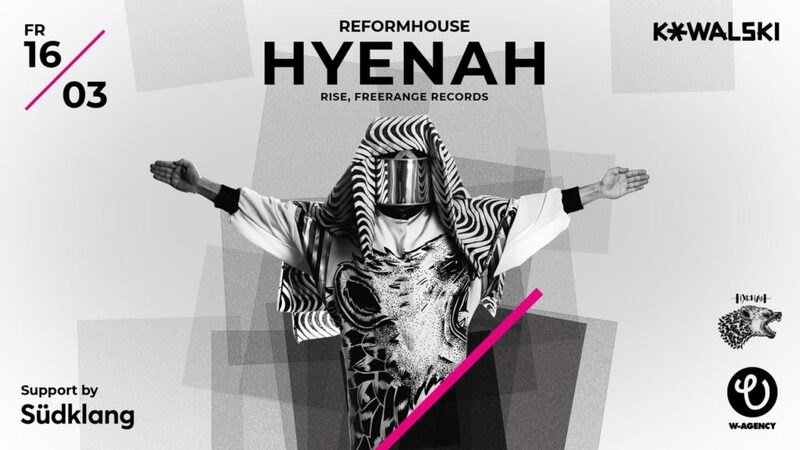 We are proud and happy to announce our Opening Event Reformhouse#Ibiza straight from Stuttgart/Germany @ Veto Social Club. Starting the season of Ibiza 2018 right know! Electronic diversity, a different sound and a special focus on unknown, first-class art against the mass movement! These 3 things are in the foreground with me! Ibiza makes it possible, among friends how we get conected to Dosebè from tel Aviv, Django our Chief of the Isle, made some great connections and the output is a great Mix for our Mix Series. 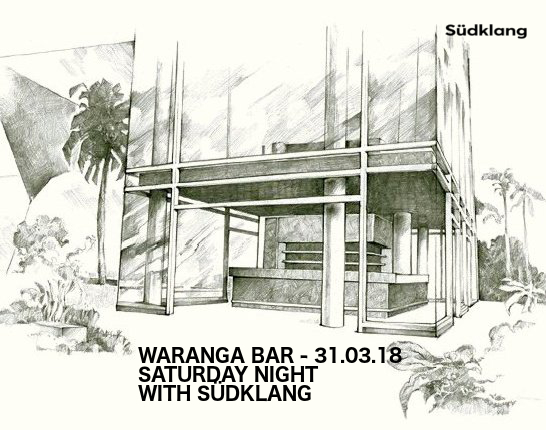 Saturday Night Südklang took over the Waranga Bar. 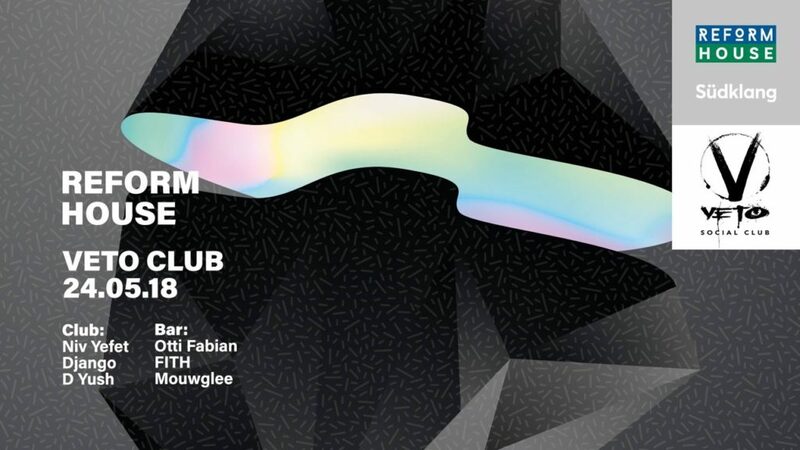 Bukalemun and La Maka with a 5 hour set at the heart of Stuttgart. Please enjoy an extraction of sixty minutes. Happy Easter Holidays to everybody. One Year ago, Django started a journey to Ibiza. It was the begining of a new chapter. Among other things, getting connection to new sounds and beats, are advantages of beeing on the isle of dreams. 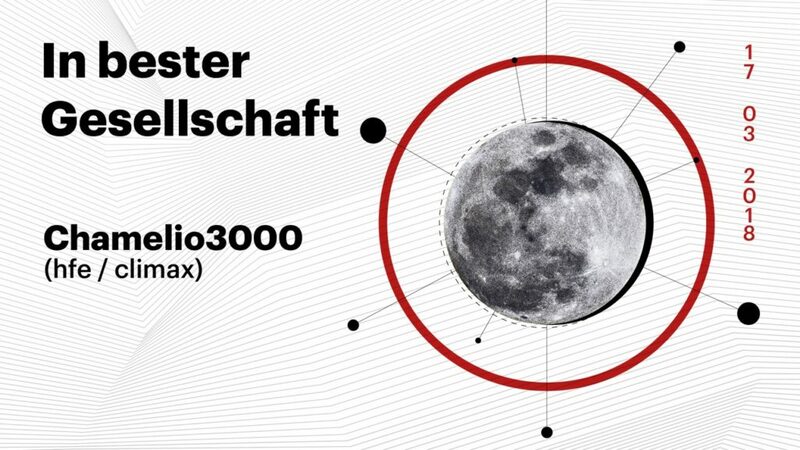 Mit Chamelio3000 kommt nicht nur ein guter Freund, sondern auch ein erstklassiger Dj am 17.03. zu Besuch. Nach 2016 und 2017 beehrt er uns auch dieses Jahr und wir freuen uns sehr auf ihn und sein immer treibendes Set. Südklang klingt wie der Zeitgeist und das Kollektiv bringt frische Acts in die Kesselstadt. The February Mix, our No. 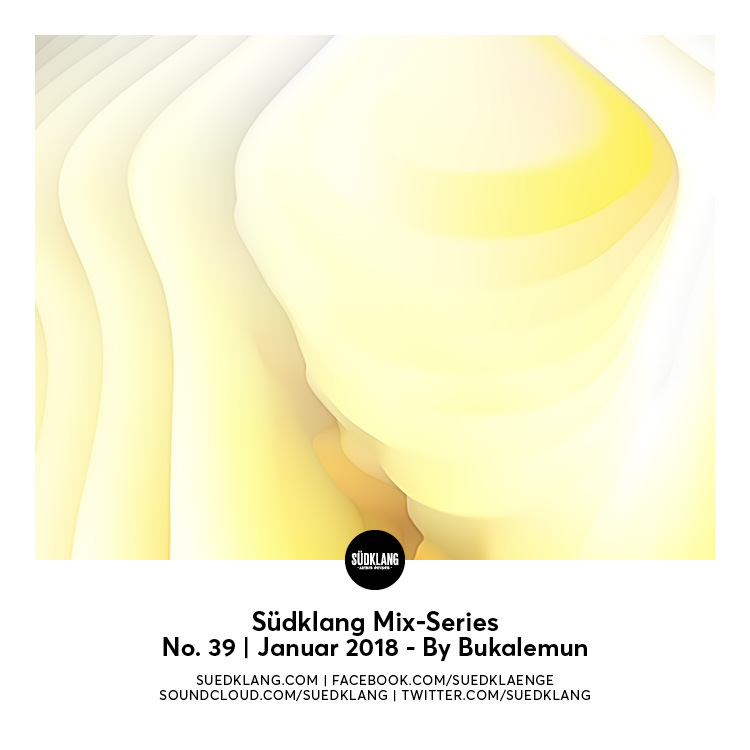 40 of the Südklang Mix Series is made by A.M. from Heilbronn, Germany, Resident DJ at the Rooms Club and member of The Electronic Masquerade Crew. A super fresh sound with beautiful vocal parts and african touched beats. Yes for the last 3 months we didn’t released a new set of our Mix Series but at least we took a break and didn’t want to do the thing we love in a pressure that doesn’t have to be and that we don’t want. der Dezember macht was ganz besonderes möglich. 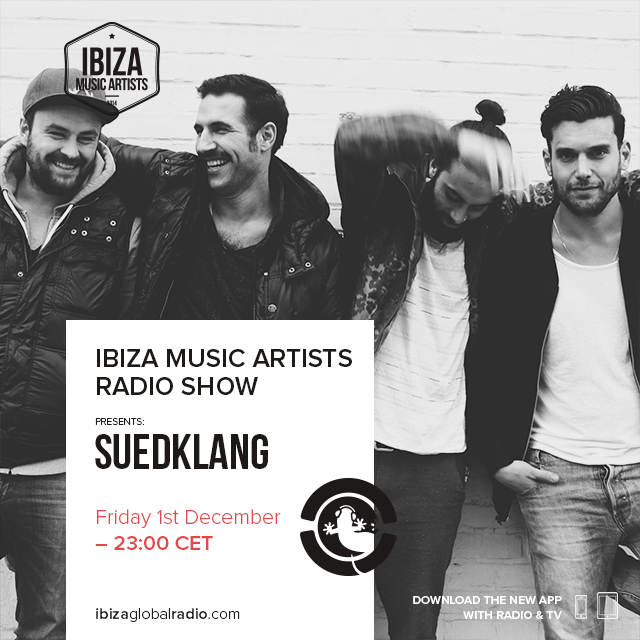 dann über Ibiza Music Artists geteilt wurde.